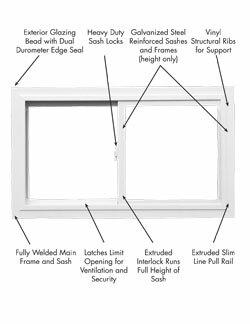 Powerweld windows are made of custom formulated premium grade vinyl, welded at both sash and frame corners. 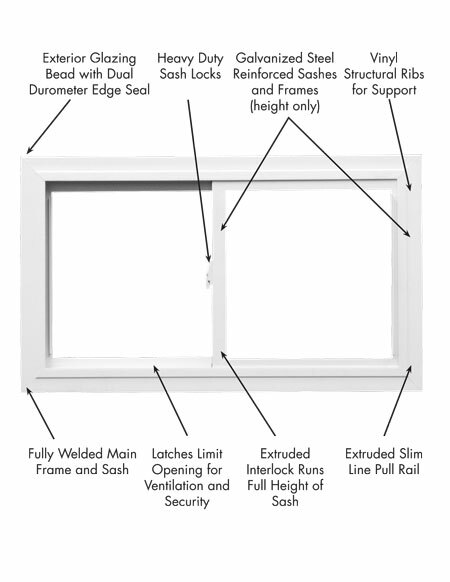 Welded windows give leak-free performance, durability, and energy efficiency. 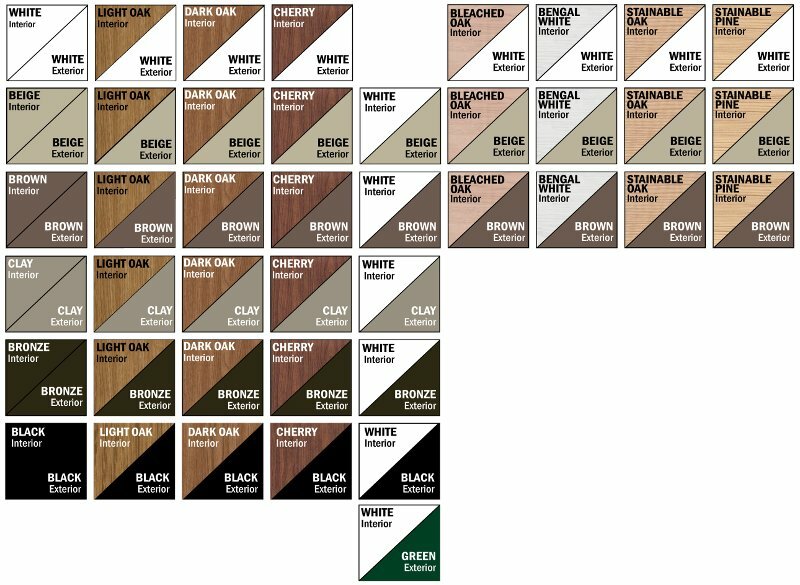 The Powerweld line offers our widest selection of colors and woodgrains. 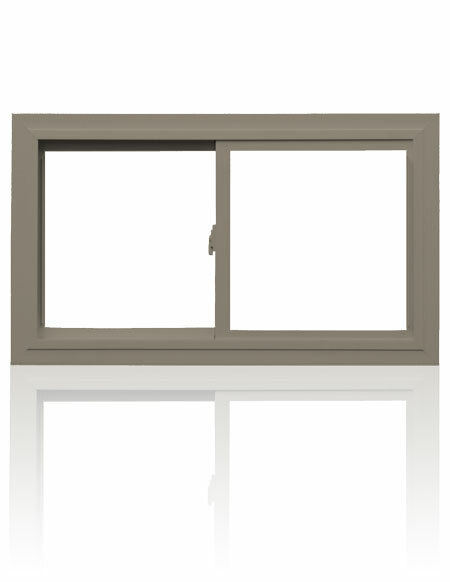 Available in 2-lite and 3-lite configurations. 3-lite sliders come in quarter-half-quarter or third-third-third configurations.